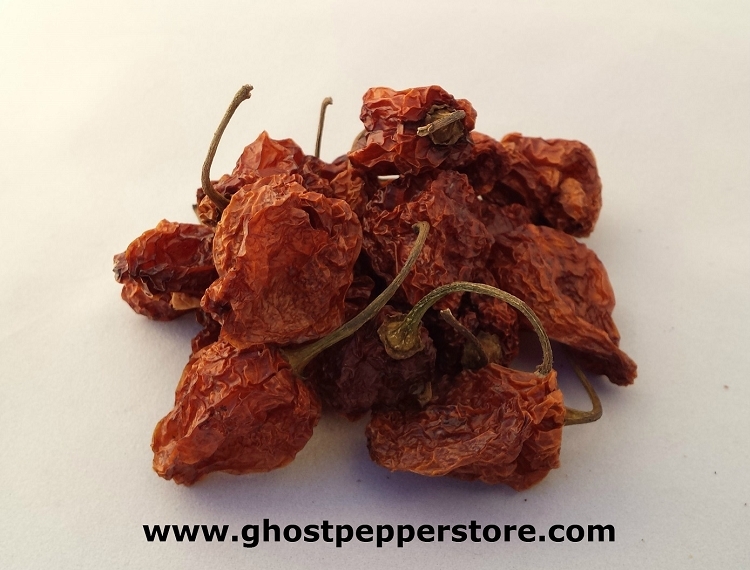 Dried, traditional habanero, for when you need to add a sane amount of heat to your dish or sauce. Whole dried peppers taste best when rehydrated in oil or water before use. Approximately 250,000 SHU. 4 oz bag contains approximately 100-120 peppers.